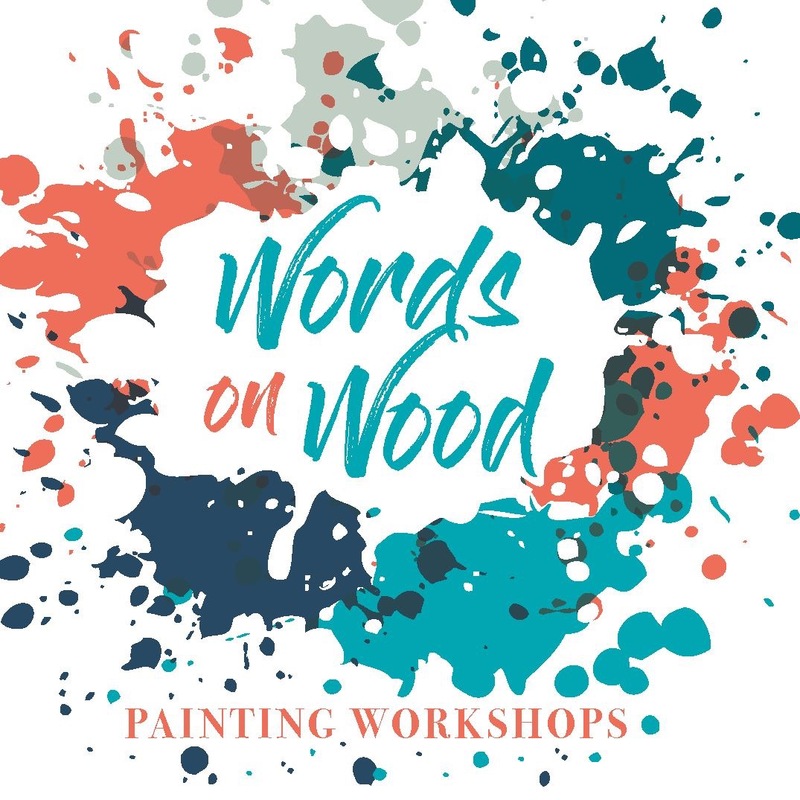 APRIL 27, 2019 | 2 – 5 p.m.
Join in on a fun afternoon of sign painting and socializing! Choose your sign from five designs, including a special alumni-themed sign. The costs will range from $25-$35 per person, depending on the sign choice. The St. Louis chapter will provide appetizers and refreshments. Feel free to snag an adult beverage from the shop next door any time during the event. Interested in attending? RSVP by Wednesday, April 17 to the Office of Advancement at (800) 452-6678. Check the website or Facebook event for more updates.